I bought my son a bell lyre four years ago. A neighbor is interested to purchase it and asked if I know someone who is selling second-hand cymbals. I suggested that she checked out some stores in Raon, Quiapo since they sell musical instrument at affordable price. 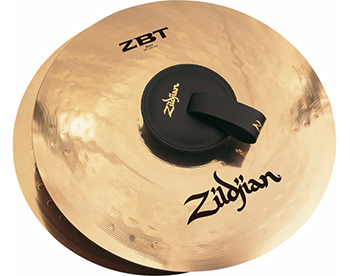 However, if she wants an imported and original version, she can check out this website because wwbw carries zildjian cymbals. This entry was posted in Musical instrument, Online shopping and tagged musical instrument, online shopping, where to buy cymbals on August 11, 2016 by Mommy Yam.